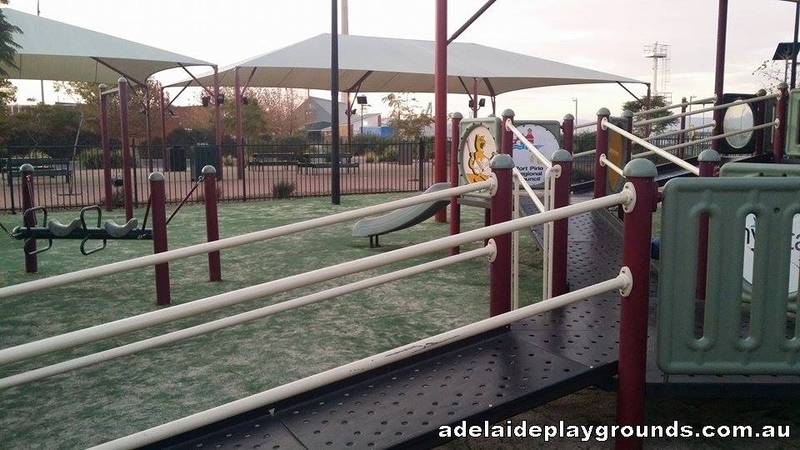 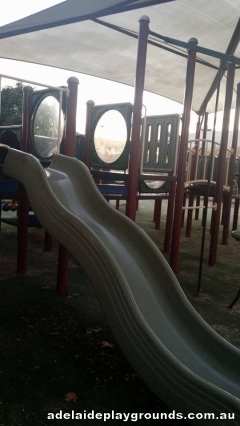 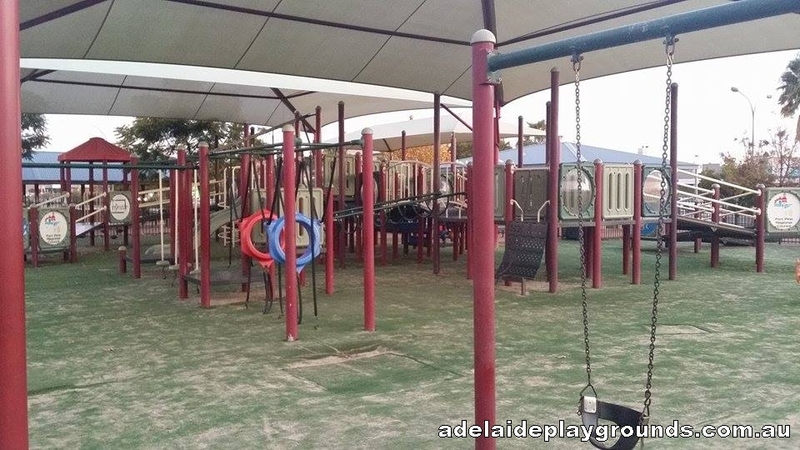 A great undercover playground overlooking the Port Pirie River. 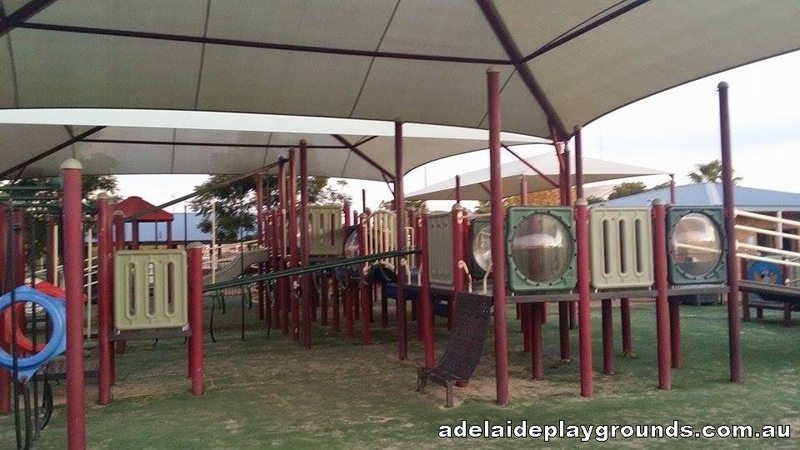 Heaps of equipment to keep the kids entertained as well as plenty of grass for ball games. 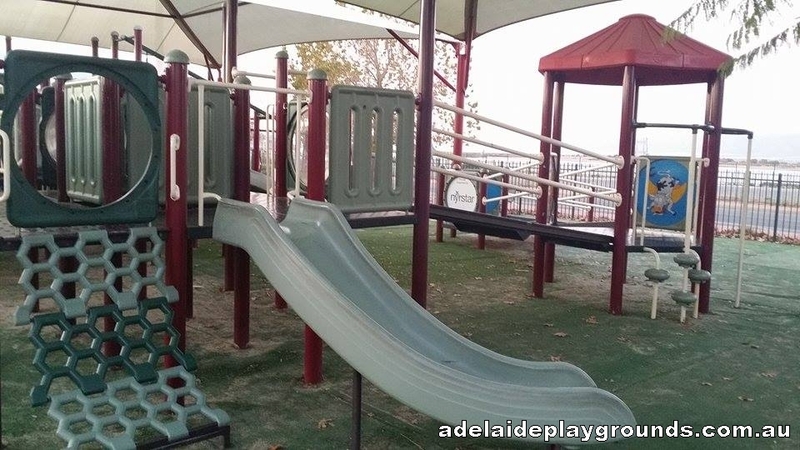 There are picnic and bbq facilities available so you can make a day of it and enjoy some lunch at this lovely spot.